Note: A minimum quantity of 96 must be ordered, and in units of 6 thereafter. 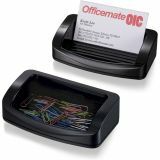 OIC 2200 Series Business Card/Clip Holder - Stylish, functional, business card/paper, clip holder works in any office environment. 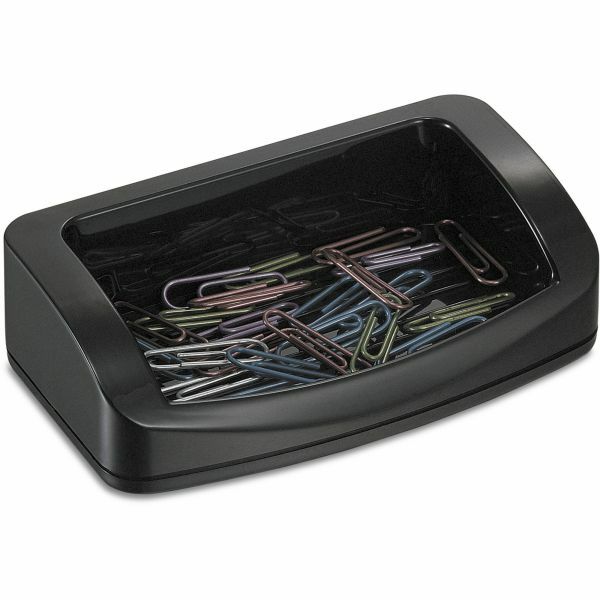 Design offers a dual function, holding either business cards or clips. 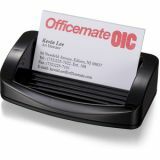 Holder features smooth, rounded lines and a polished surface. 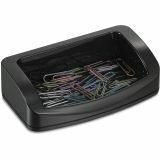 Holder is made from heavyweight plastic to assure many years of use.